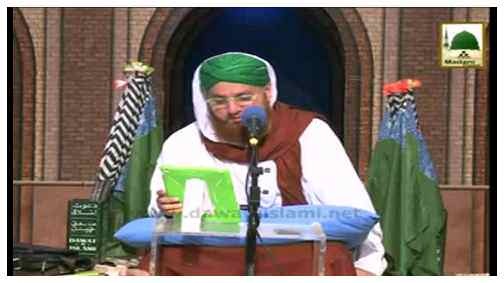 Ijtima e Zikr o Naat (Shab-e-Baraat) 20-April-2019. Is me Aap bhi Shirkat Karain aur Doosron ko Bhi Dawat Dayn. 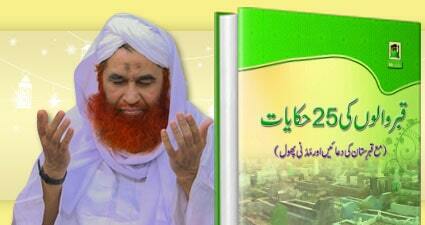 Is Week ka Risala Qabr Walon ki 25 Hikayaat Parhnay ya Sun Laynay Par Paen Ameer-e-Ahle Sunnat ki Dua ki Barkatain. 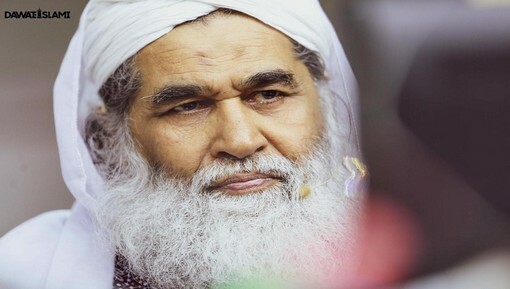 Haji Abdul Habib Attari's Madani Tour of Belgium & Portugal. 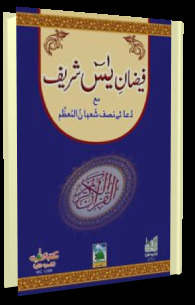 Is Course k Zareay Wirasat k Masail Seekheay aur Ilm ka khazana Hasil Kijiye. Maghrib k Bad 6 nawafil, Qabristan Jana Mazeed Jannay k liay Click kijiye. 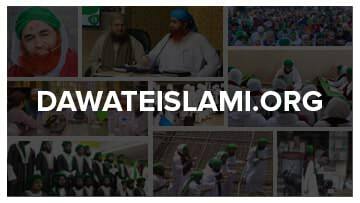 Achievements of Dawateislami's Official FB page and YouTube account of Madani Channel. 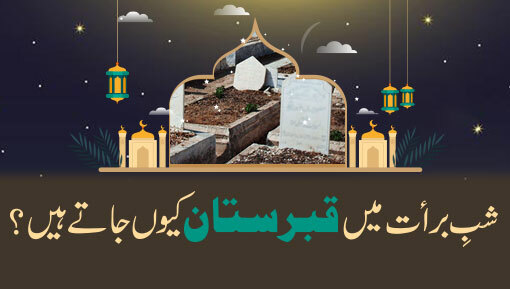 Ilm e deen Seekhnay ka Behtreen Mauqa. Shaban-1440 (April) Ka Edition Parhnay k Liay Visit Kijiye. Beliefs are the central point of any religion. The whole religion revolves around them. In order to understand a religion, we have to see the belief system of it. Why? Because it is the belief system which determines whether a particular religion is true or not. Furthermore the beliefs also determine a pathway for the followers. Experience does not feel any hesitation to proclaim that the actions of any man are the reflection of his beliefs. 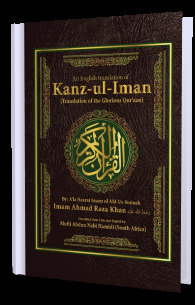 If we study Islam and try to understand it without any prior prejudice we will surely reach to a conclusion that Islam is not a man-made religion. 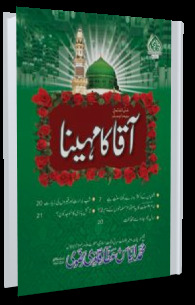 This App facilitate the Muslims who travel for preaching the teachings of Islam. Copyright © 2019 by I.T Department of Dawat-e-Islami.